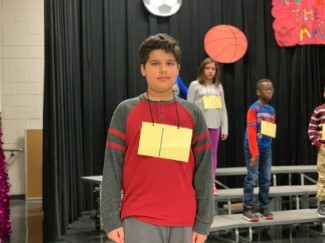 Our Spelling Bee was held on Tuesday, January 15. We are so proud of your third and fourth graders who participated. They did a great job. Our winner was fourth grader, Naveed and will advance to the district competition. Congratulations!